Imagine entering school never having held a book, never having used art materials — being unprepared to interact with your teachers and classmates. This real life situation is one that the Parent-Child Home Program (PCHP) aims to prevent: a situation in which under-resourced children are too often left behind their peers before they ever set foot in a classroom. 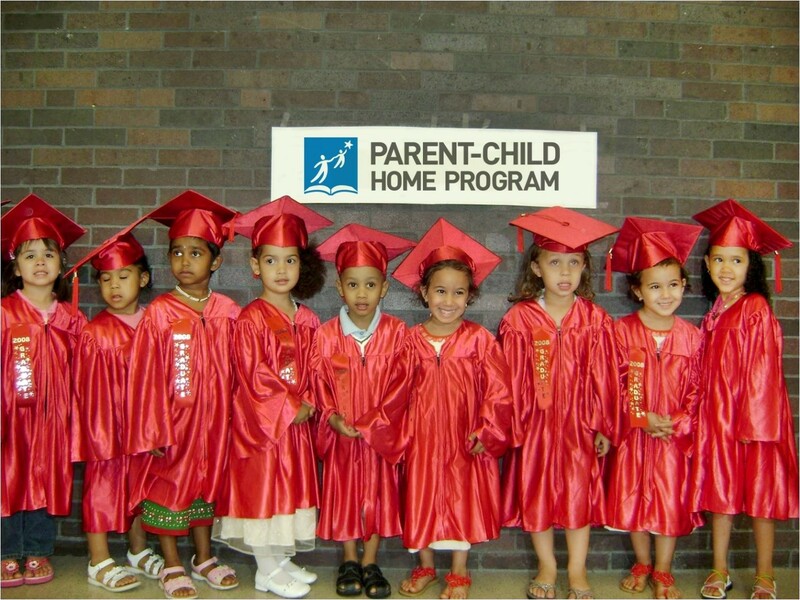 PCHP builds equal possibilities for these children from the start, helping families prepare for school success and supporting a love of learning in the critical, early years. We couldn’t help but be impressed by the scope of this effort: PCHP works with 7,300 families in over 400 communities across 14 states, families challenged by poverty, language/literacy barriers, and homelessness. Kars4Kids: PCHP offers 2 years of 30-minute, twice-weekly visits by Early Learning Specialists (ELS) to families with at-risk, underserved children between the ages of 16 months and 4 years. Why this particular age range? Anita Stewart: By the time low-income children are three, they have heard 30 million fewer words than their middle-income peers. 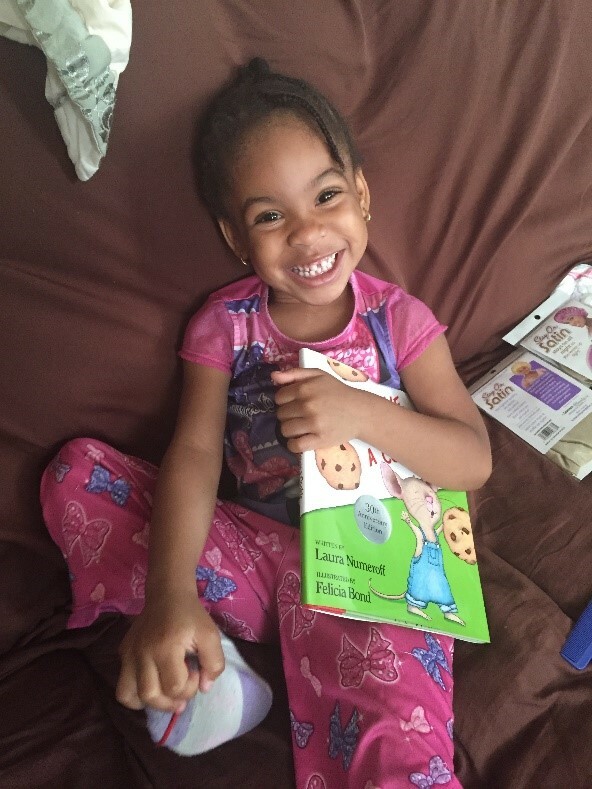 By kindergarten, these children typically have less than two age-appropriate books and have had only 25 hours of 1-on-1 reading time compared to the over 1,100 hours middle-income children receive. Research shows that daily reading and regular conversation with an adult are the foundation of early literacy and school success, and without this extensive exposure to language, reading materials, and conversation, children enter school behind. Children who enter school already on the wrong side of the gap are likely to remain behind in first grade and in third grade, and they are more likely than their “ready” peers to drop out of school. Families participating in our Core Program model (one-on-one home visits with parent and child) receive two 23-week cycles of 30 minute twice-weekly visits, for a total of 92 home visits, to support healthy development and educational success. Program research has defined this baseline as the number of visits necessary to achieve the documented effects. Kars4Kids: What does it take to become an ELS staff member with PCHP? Anita Stewart: Early Learning Specialists (ELSs) are the Parent-Child Home Program home visitors. ELSs are community experts. They come from the communities in which they work and speak the same language as the families and child care providers that they work with. ELSs receive 21 hours of training prior to beginning visits and a minimum of an additional two hours of training and supervision weekly. 25% of PCHP ELSs are former Program parents. They have the tools and ability to connect and build relationships with the parents and the child. Many families stay in touch with their Early Learning Specialists’ after they have completed the Program. ELSs connect families and child care providers to other needed services; complete assessments, required paperwork, and data entry. As a group, they discuss challenges and successes with the site coordinator weekly, supporting each other and sharing new ideas and techniques. Kars4Kids: Your ELS staff are bilingual, which means they’re fluent in the spoken language of the families with whom they meet. How many languages are represented by your staff? Have you ever had difficulty finding someone that speaks a particular language? If so, how did you handle this? Anita Stewart: The Program is currently offered in 23 languages. We have offered it in 41 languages at any given time, and there are 52 languages accounted for across all families with whom we work. Effective recruitment approaches have been developed to find and hire Program staff that speak the languages and meet the specific needs of all PCHP families. ELSs who were former Program parents, and parents who are currently participating in the Program are often a huge help to locate ELSs in their communities. Kars4Kids: Your staff give a weekly “high quality” gift to the families they visit. Can you give us some examples of what constitutes a high-quality gift? Anita Stewart: PCHP’s in-home approach makes it convenient for underserved families isolated by poverty, language barriers, and lack of transportation to participate in high quality, educational early childhood services. Each week, the ELS brings a new high-quality book or educational toy (such as a puzzle, threading beads, blocks, or magnetic letters) that is a gift to the family and often the first in the home. 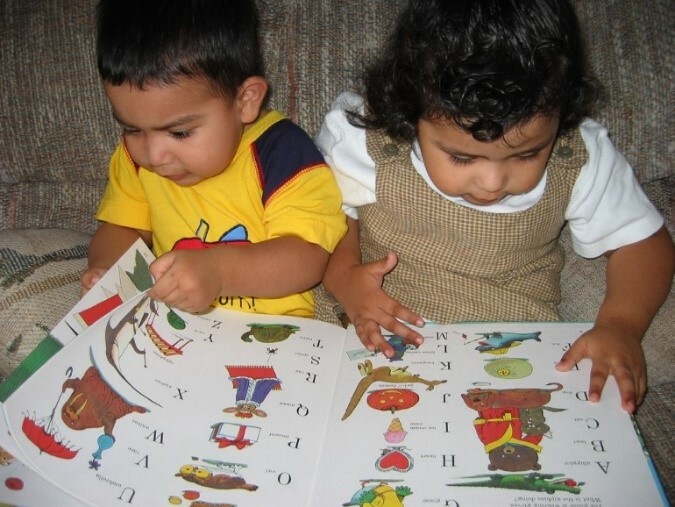 Using the book or toy, the visitor models, in the family’s native language, reading, conversation, and play activities designed to stimulate parent-child interaction and promote the development of the verbal, cognitive, and social-emotional skills that are critical for children’s school readiness and long-term school success. Over the course of the Program, families acquire a library of 46 high quality books and educational toys and 46 curricular guide sheets with tips for verbal interaction, the serve and return of quality conversation; skill development; and additional engagement, literacy, music, and art activities. Kars4Kids: Your staff members clue the families in to resources that might help them obtain food and various services. Can you give an example of how offering such resources rescued a family from disaster? Anita Stewart: The home visiting staff connects families to a wide-range of community resources including food, housing, health, and educational services. 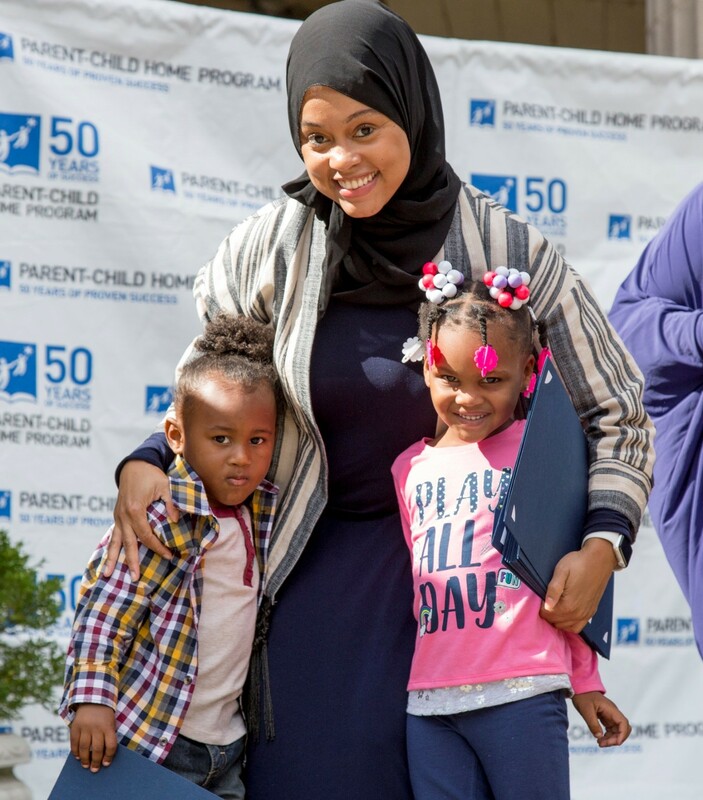 As families participate in PCHP, staff work with them to ensure their children are enrolled in high-quality center-based preschool (pre-k, Head Start or kindergarten) as the critical next educational step. A PCHP graduate testified about her experience as a homeless child before the House Subcommittee on Insurance, Housing and Community Opportunity. For three years, her family was visited by the same Early Learning Specialist, and without PCHP, this family would not have had any support in their children’s early childhood development. They were unable to access center-based early childhood education for their children, as they moved over 16 times. The ELS was able to connect this family with the needed services available from other programs and agencies in the county. 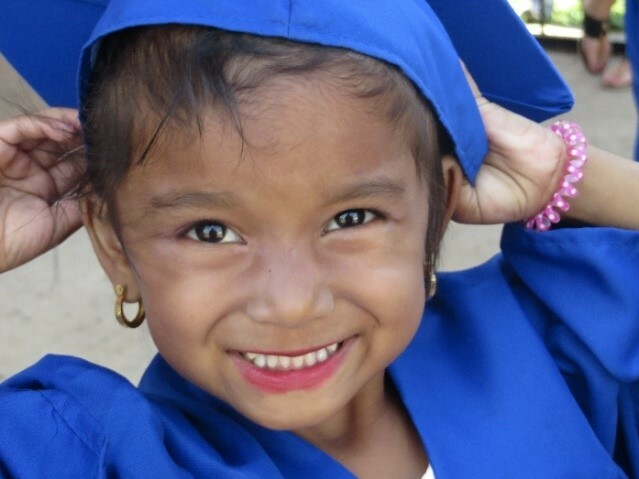 The family has continued to be in contact with PCHP, which has helped the mother pursue her education, and the ELS will now be providing early education and school readiness services for the younger brother who also does not have access to early education opportunities. Kars4Kids: Research shows that PCHP increases high school graduation rate by a remarkable 30%. Can you explain why this is so? Anita Stewart: PCHP prepares young children for their first school days, first in PreK, then Kindergarten, if a child is doing well in Kindergarten, they are more than likely do well in 3rd grade, reading to learn subjects such as social studies, science, literature, etc. Studies show that if children are on grade level in 3rd grade they are more likely to graduate High School. Kars4Kids: PCHP participants are 50% less likely to be diagnosed with learning difficulties. Why? Anita Stewart: The model’s implementation today is supported by decades of research on brain development and the importance of parent-child verbal interaction, as well as more recent research demonstrating that children’s cognitive and social-emotional development are interwoven and are most successfully nurtured within a positive relationship with a primary caregiver. PCHP has been proven to increase performance on cognitive assessments on average 17 points, decrease by 50% the need for special education by grade 3, and increase graduation rates by 30% – to the same rate as middle income students. More recently, New York University researchers have been conducting two randomized control trials in New York City. One study is of a culturally and linguistically diverse cohort, and the other a 100% Spanish-speaking cohort. As the children start to enter school, NYU is receiving data from the NYC Dept. of Education. The first kindergarten finding shows that PCHP children in the Spanish speaking study were four times less likely to have an IEP in kindergarten, demonstrating a significant decrease in the need for special education services. Kars4Kids: Is there any kind of contractual agreement for PCHP parents? What if parents, for instance, on a number of times are not in when the ELS shows up for scheduled visits? Anita Stewart: Home visits are scheduled at times that are convenient for the family, including late afternoon, early evening, and weekend hours. The model is intentionally convenient, as our aim was to develop a Program that is practical, and applicable to the lives our families are already living. 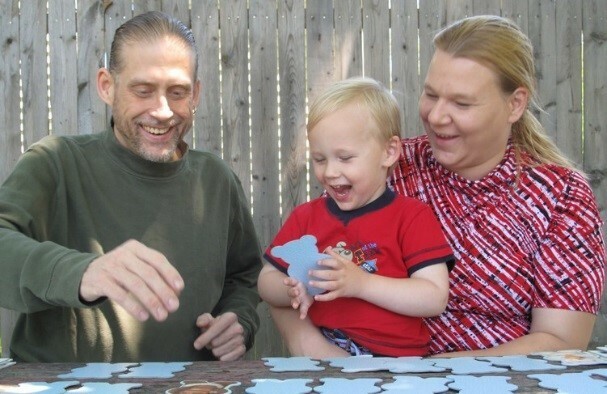 By eliminating external factors that could possibly interfere with a family’s ability to participate (schedule, transportation), PCHP is more likely to connect with a family and execute the Program, allowing parents and children to experience the benefits. Kars4Kids: What’s next for the Parent-Child Home Program? Anita Stewart: Our goal is to expand PCHP’s reach deeper into communities where we are already working, as well as into new communities — to ensure we reach every family we possibly can: a family where there is an adult home with a child during the day who can participate in our one-on-one home visiting model, or a child care provider who is taking care of children in their home and need access to our information and materials. We need to expand PCHP’s national visibility as a multi-pronged tool in the achievement gap battle, ensuring presence in the early childhood world, the broader K-12 education world, and the corporate sector – a shared understanding of how critical this work is to prepare the future workforce. That means reaching immigrant and refugee families, homeless families, families where parents and providers may have not completed high school or have limited literacy levels. We need to ensure these children enter school ready to succeed and go on to be taxpayers, voters, and leaders.